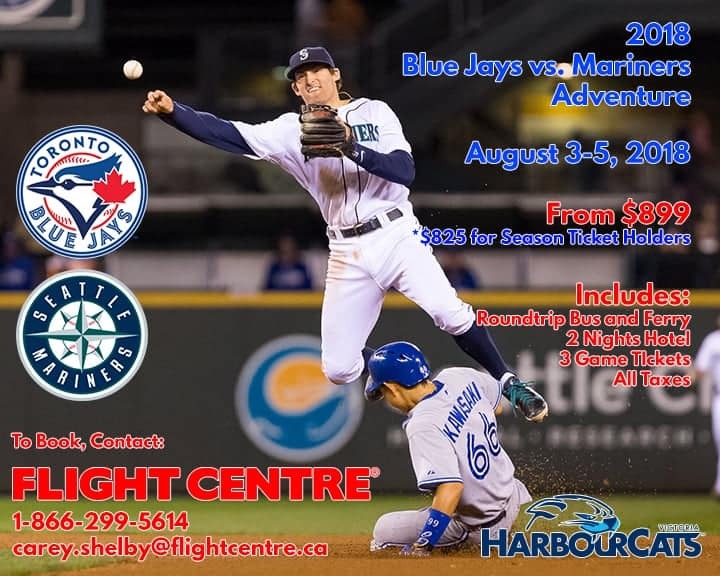 Join the HarbourCats as they host a must attend event. Travelling on Wilson’s busses in true baseball fashion down to Seattle for the Mariner’s three-game home stand against the Blue Jays. 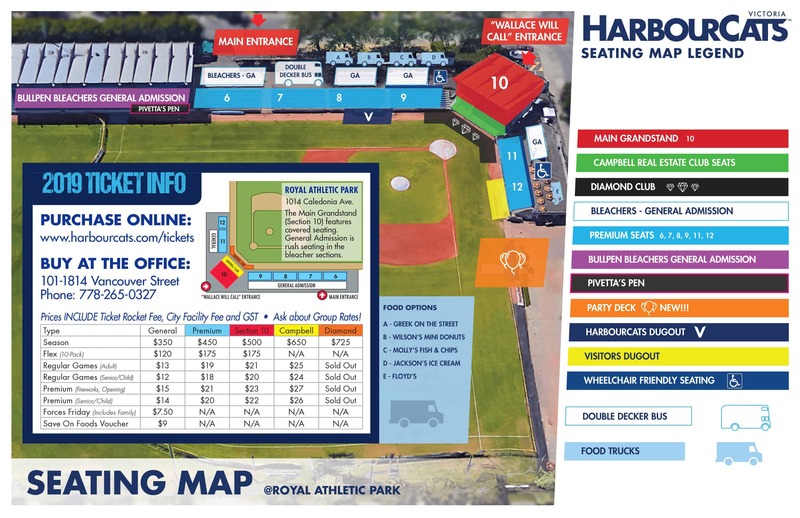 The HarbourCats have reserved a large block of seating to create a game experience with HarbourCats fans that will not be matched. The games will be staged around a two-night stay at the Embassy Suites Lynwood. Transportation is provided the whole way, so put a glove in one hand, a beverage in the other and enjoy what is sure to be the baseball lover’s get away of the season. PRICING from $899 including all taxes and fees. Pricing from $825 for season ticket holders. Singles, triple and quad rates available on request.